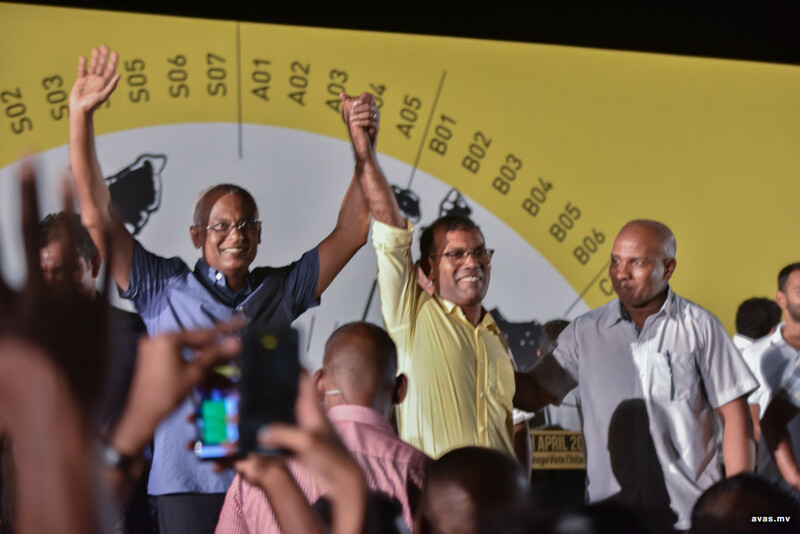 A special function is being organized by main-ruling Maldivian Democratic Party (MDP) to mark their historical win in last week's parliamentary election. MDP won 65 seats from the 87 seat parliament, assuring super majority for the party. This is the first time a single party has won such a large majority of parliament seats. The celebrations will take place on Saturday night from 8.30pm onward near the 'Adi Park' area. President Ibrahim Mohamed Solih and newly elected Macchangolhi central MP, former president Mohamed Nasheed will be taking part in the festivities. Special functions are being held all over Maldives to celebrate MDP's landslide victory. Earlier this week, MDP supporters in Addu city organized a motorcycle round, while party campaign stations in Male' city also organized different celebrations.